Over on okcfox.com, they tell us a "Group in Norman wants to create café centered around gaming" here. Personally, I think it is great that more and more of these types of places are opening up all over the place. They might not work in the busiest locations where turning over the tables is a must, but locally we play at Culver's weekly and enjoy adding tot he atmosphere. 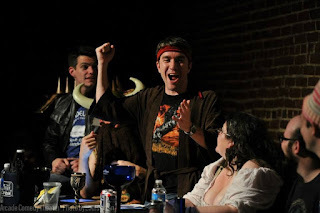 Also, on cleveland.com, a slightly confused account of a comedy stage show centered on gaming is titled "Dungeons & Dragons and beers and laughs? 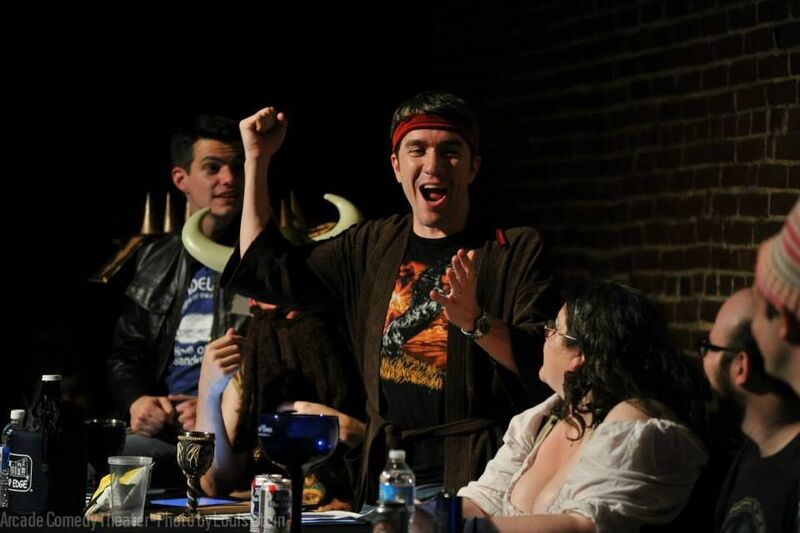 Yes, this weekend at The Side Quest in Lakewood." The author seems to be a little off on his terms but seems to have enjoyed the show nonetheless. Find out more here. Finally, on boardgamers.org, check out the Boardgame Players Association here. "The Boardgame Players Association is a non-profit corporation established to support the shared interests of board game players everywhere. The BPA wishes to serve as a portal for boardgamers to enjoy their favorite games. If you enjoy historical simulation games, euro games, racing games, train games, any type of board game, you’ll find thousands of people here that share your interests. We sponsor annual tournaments, organize play-by-email games, and help establish global player ratings."